BANANA MOON ODEON MIDNIGHT WOMEN’S FLORAL-PRINT DRESS. Floral-print dress from the BANANA MOON CASUAL line. Let yourself fall for this printed dress from the new Banana Moon collection. The three-quarter-length sleeves are elasticated to give them a bouffant effect. The print is floral with shades of blue, anthracite grey and ecru, which is an exclusive Banana Moon pattern. The plunging V-neck closes with a cord that is embellished with metal beads. The waistband is defined with an elastic that pleats the piece.This dress is THE small winter number that you will just love having for the season. Very trendy with its bohemian style, you can wear it with thick tights and the capeline KAPONE FELT hat for a romantic folk look. The grey-blue ODEON MIDNIGHT dress is adorned with a signature Banana Moon piece of metal jewellery that is sewn onto the bottom left of the piece. 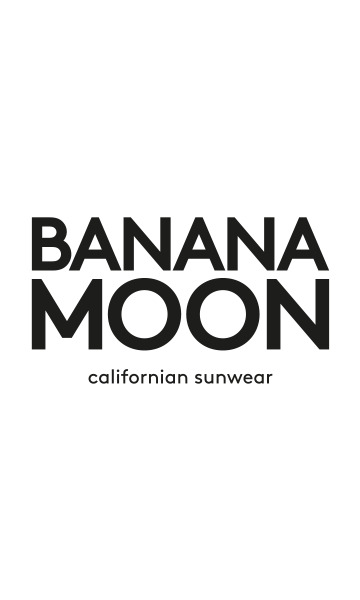 If you love flowing dresses, the new Banana Moon collection will delight you! Go for a more cocooning look by adding a chunky cardigan like the MILKY CAMARON knitted cardigan to your outfit. The straight-cut cardigan will envelop you while the anthracite colour will show off your dress. Our pretty model is 5’9” and is wearing a size 38.